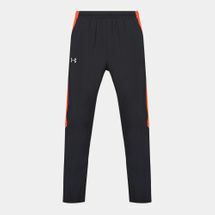 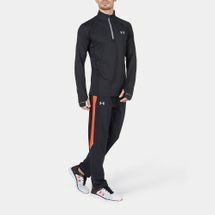 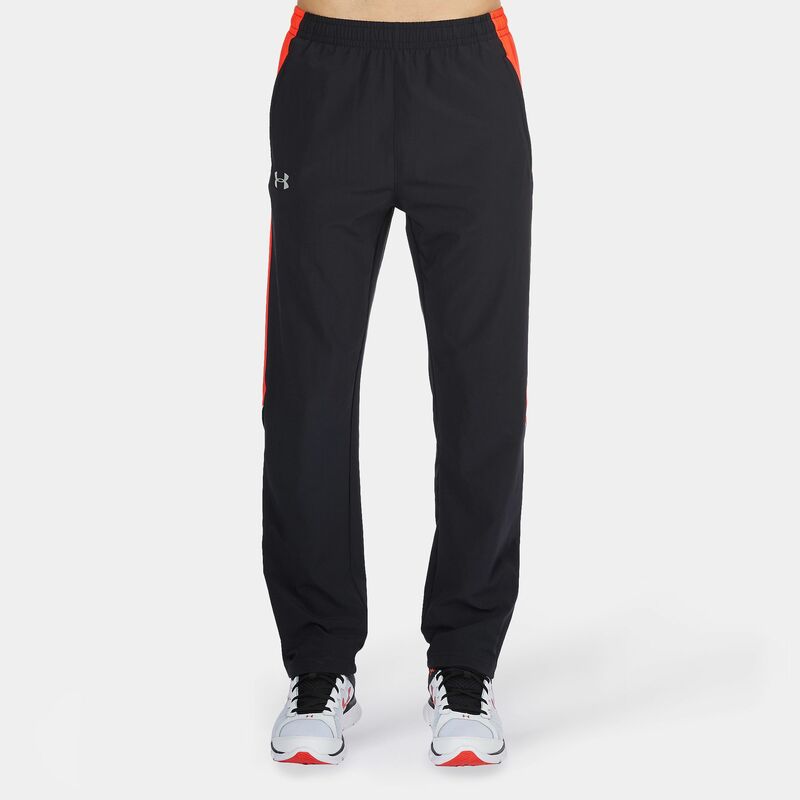 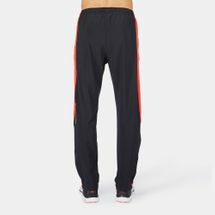 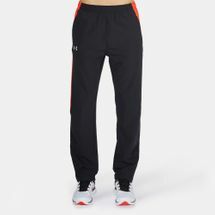 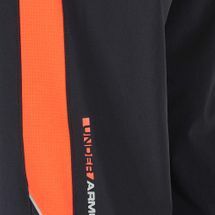 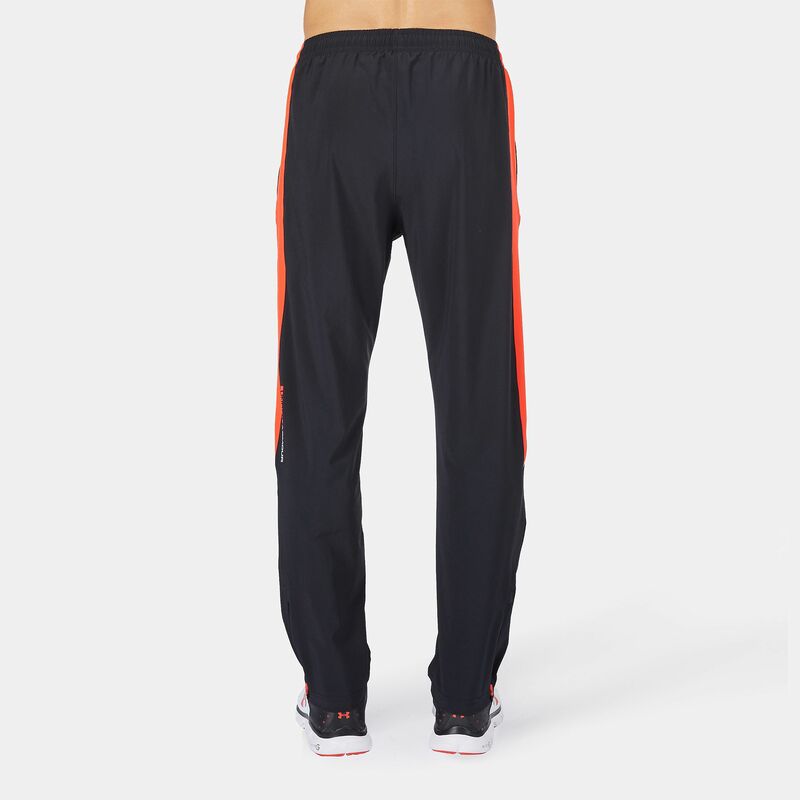 Gear up for your next training run with these UA Launch Stretch Woven Running Pant for men by Under Armour. It is designed with a next-to-skin fit to provide comfort without compression. 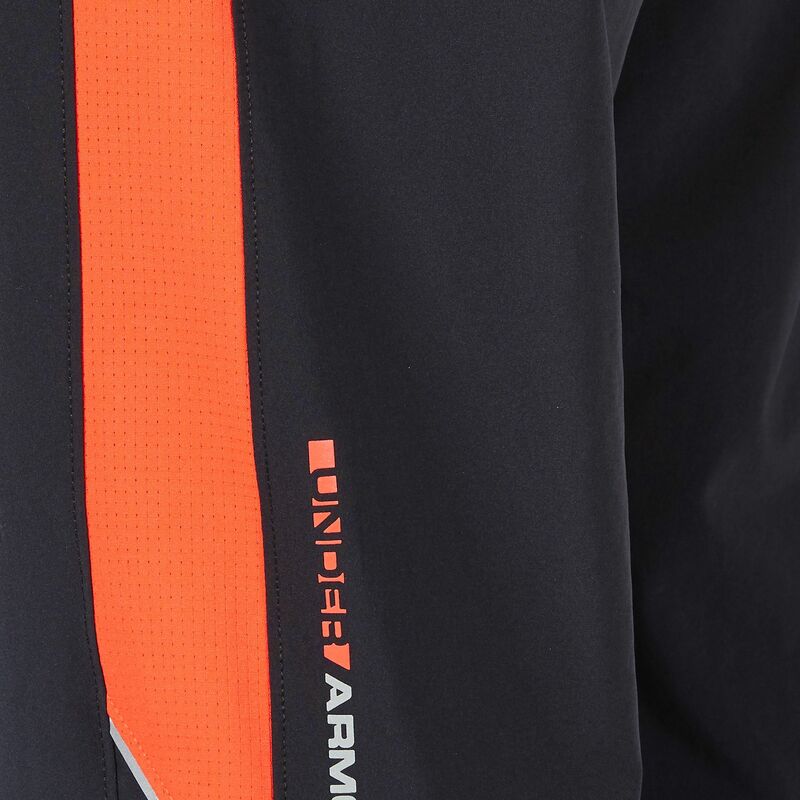 The elastic wasitband and drawcords bring an optimised fit and the integrated mesh panels provide additional breathability and moisture control.